In a double boiler start melting 250 g white chocolate with condensed milk ..meanwhile roast the khoya in another pan without turning it to brown for few minutes. Add khoya, cashew nuts and dried cranberries in to chocolate and milk mixture. switch of the heat. mix well and let it cool and mould 1 teaspoon of mixture into a ball. Roll in the chopped ice cream wafers. Let them chill in the fridge till balls gets firm. Melt 200 g compound white chocolate and coat each ball then roll into desiccated coconut. Let it sit for a while . Spray golden spray on them . Enjoy with friends and family...Great for a gift too...! 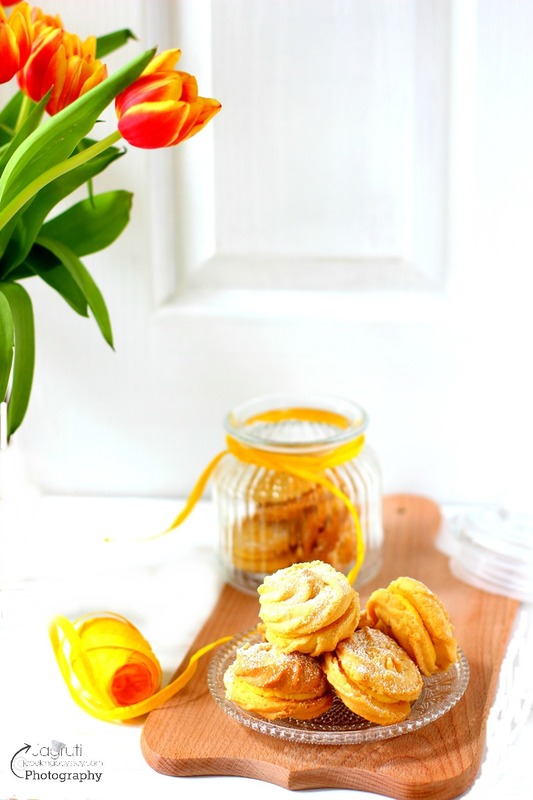 Indianized version looks yum n easy to make!!!! Ferrero raffaello at home,,, unbelievable..
you are the best cook Jagruti..
Wow these look delicious ,and beautiful presentation. 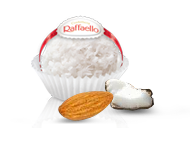 Omg, those beautiful looking ferrero raffaello looks absolutely incredible.